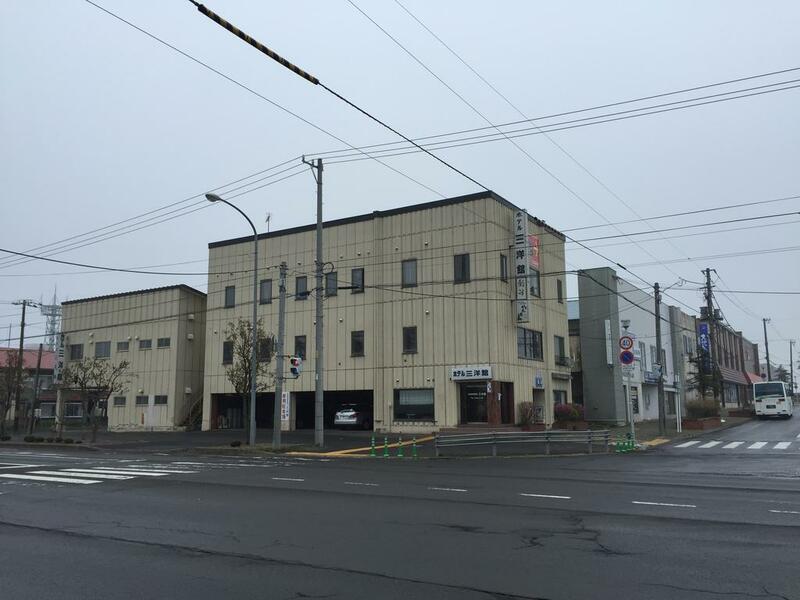 Located in the city centre, Sanyokan is only a 2-minute walk from Nemuro Train Station. 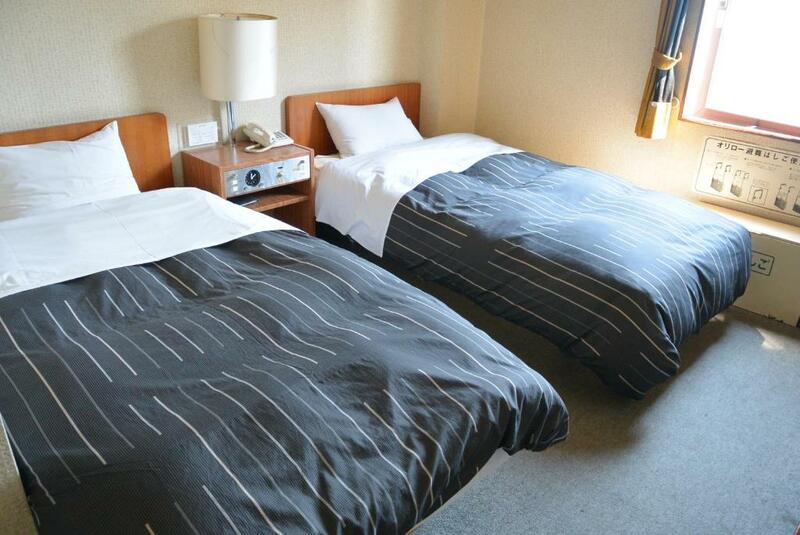 Located in the city centre, Sanyokan is only a 2-minute walk from Nemuro Train Station. 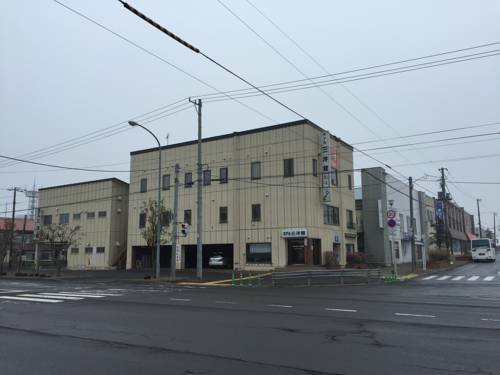 It features a restaurant, drinks vending machines and coin-operated laundry facilities. Free Wi-Fi is available in some rooms. 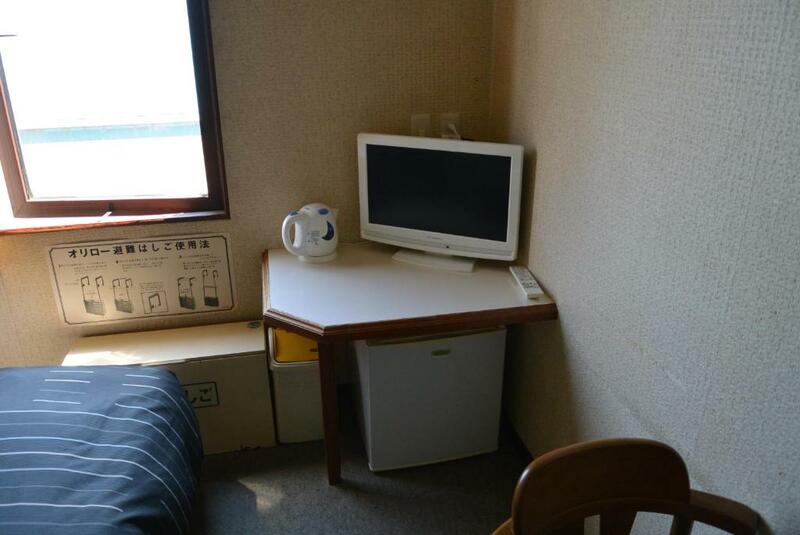 The rooms feature a TV and an electric kettle with green tea bags. The en suite bathroom comes with a hairdryer. 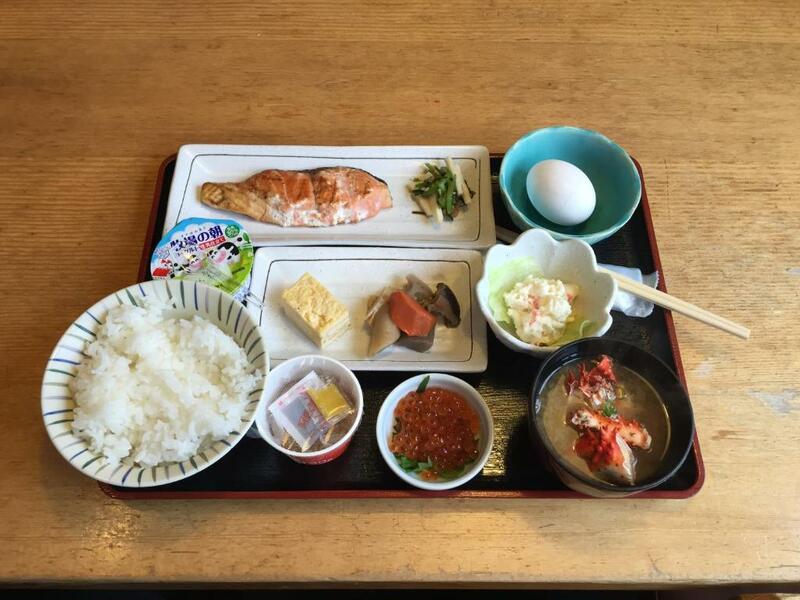 Restaurant Sushi Han serves breakfast featuring local ingredients. Sanyokan is a 45-minute drive from Cape Nossapu and Cape Ochiishi. 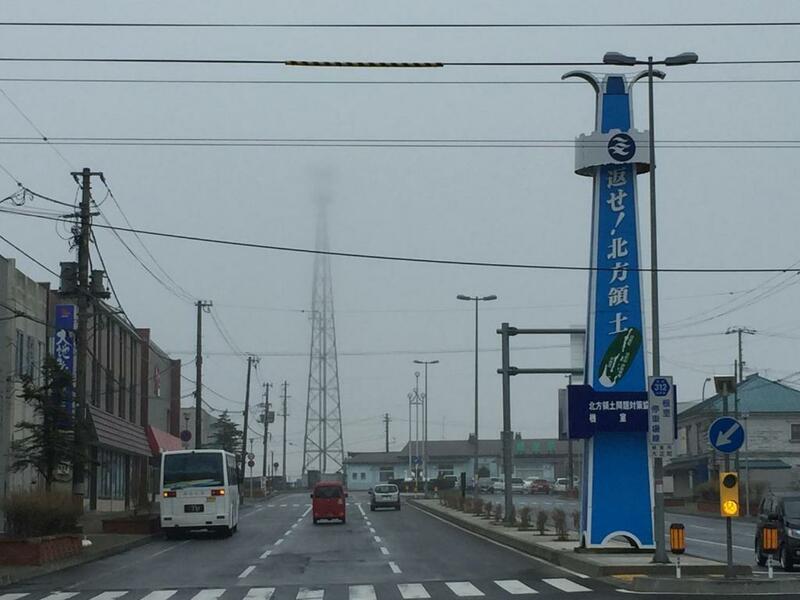 Hoppo Genseika-en Flower Park is a 30-minute drive away.